To celebrate the release of the harrowing drama Una starring Rooney Mara, Ben Mendelsohn and Riz Ahmed, we are giving away 2 DVD copies of the film which is out on Monday January 8th. Which actor plays the film’s title character Una? 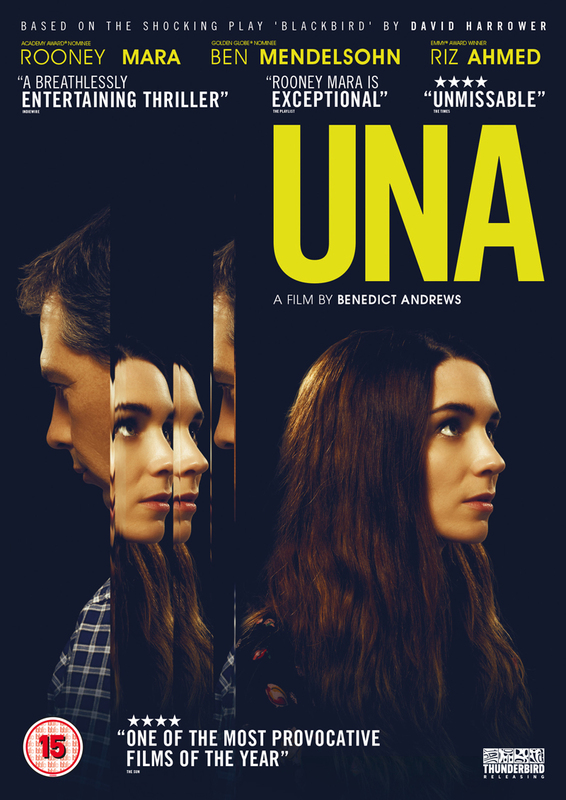 Una is available on UK DVD and Blu-ray from 8th January. 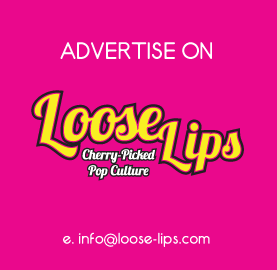 Contest closes January 12th, 2018 at 5pm. This entry was posted on Friday, January 5th, 2018 at 5:14 pm	and is filed under Contests, Film.